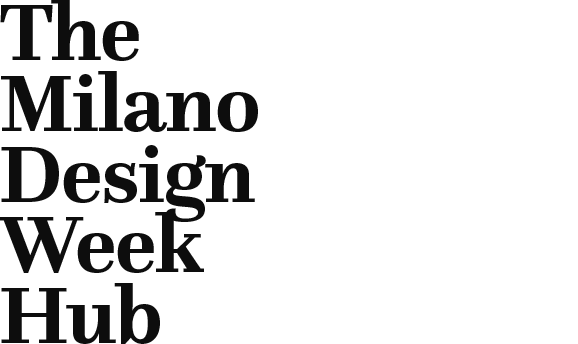 Cosentino is present at Milan Design Week 2017 from the 4th until the 9th of April. During those key days for professionals and design lovers, Cosentino will launch its Silestone® product novelties and a Dekton® design project by Daniel Germani and in collaboration with Riva 1920 at the Cosentino City Milan. In addition, and at the Ladies & Gentleman exhibition, Cosentino presents Dektonclay, a new project conceived by design studio Apparatu. At the Cosentino City Milan, located in the heart of the city at Piazza Fontana 6, Cosentino presents the latest colour collection, Silestone® Eternal, a dazzling, new range of colours which pay homage to the most sought-after, exotic marbles in the natural stone sector. 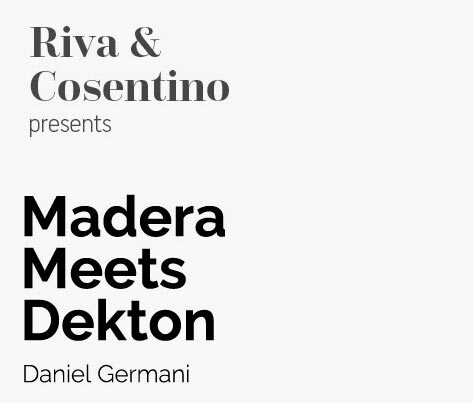 Cosentino City Milan also host a singular project, “Madera Meets Dekton”, developed together by Cosentino and Riva 1920 and designed by Daniel Germani. A timeless credenza of more than 2.5 meters long, 0.7 meters high and 0.46 meters wide. The art piece includes a splendid architectonical case of the ultracompact surface Dekton®, fabricated in its shiny black hue Spectra XGloss, which is embraced by two charming fragments of solid walnut wood. (Press preview: April 3rd, 11am). In addition, at the Milanese collective exhibition Ladies & Gentleman (room#1, Via Cesare Correnti, 14), Cosentino and the design studio Apparatu, lead by Xavier Mañosa, present “Dektonclay”, a new project which explores the versatility of the material Dekton®, exploring the idea of the kitchen by creating a collection of pieces that gathers cooking and eating through one material. Attracted by the idea of using the same material in every part of the kitchen, he presents a collection of table and kitchenware, furniture pieces and even a kitchen itself. The ovens, the kitchen top, the structure and the handles are created with handcrafted Dekton®. (Press event: April 4th, 6-8 pm). The Cosentino City are spaces created to promote the relationship between Cosentino and Architects and Designers in a social and dynamic area where everyone speaks same language. 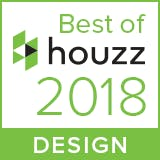 It is a space to interact with the materials and discover all of the latest design news in the market. Our Cosentino City Showroom will be one of trendiest hotspots during the Milan Design Week, a remarkable meeting point for the Architectural and Design community. Learn, experiment and enjoy the experience in a space with Cosentino DNA. In our Cosentino City we will introduce the modular kitchen MEVO, designed by the German designer Marcus Fußstetter. It is a kitchen meant to become the perfect meeting point and a place for freedom and creativity. Its Dekton Aura worktop enhances both design and functionality of the kitchen.